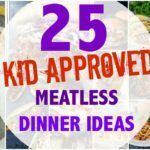 I realized the other day that I might have like five corn recipes on this blog. As an Iowan, this is highly unacceptable! Especially considering that in the state of Iowa, corn is basically it’s own food group! Seriously though, I should probably cook more sweet corn. Every time we eat it, usually at the end of the summer, we always say that we should have it more often. 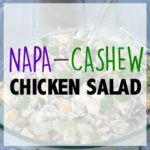 When my husband and I get together with friends, it is often a pot-luck and I love to always bring salad. 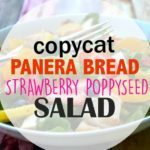 It is hard to mess up a salad. 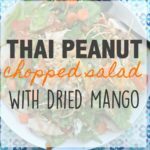 You just make it as colorful as possible and top it off with a flavorful dressing. You can never go wrong. 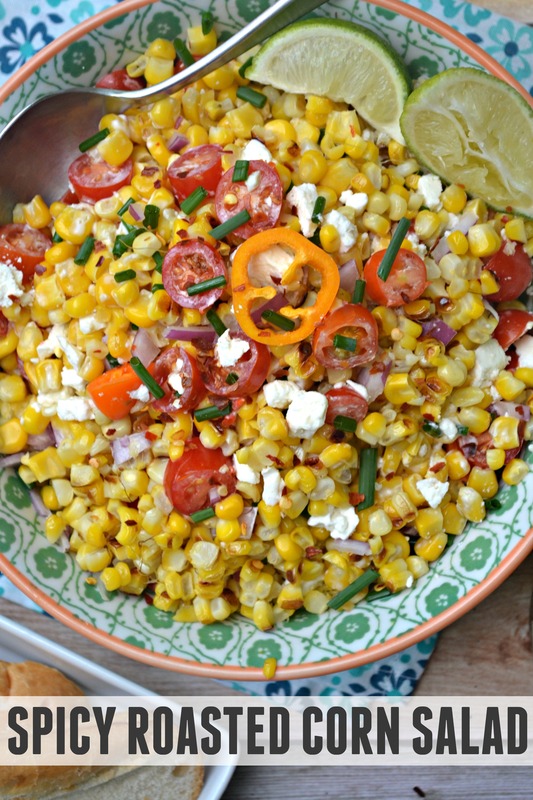 This spicy corn salad goes a little crazy on flavors. I added citrus, spice, herbs and salty feta cheese. It also pairs wonderfully with a crisp Chardonnay. Dreaming Tree wines are not only fantastic, but I also love that Dreaming Tree is committed to helping the environment. The environment has been a topic I have been thinking about a lot lately. It is true, that we have to work together to do what we can, and that every single effort helps. Dreaming Tree is a brand, that in addition to wine-making, also concentrates it’s efforts on protecting and restoring forestry areas across the U.S and around the world. The company is celebrating the fact that they have donated over 1 million dollars to protecting trees. I love that. 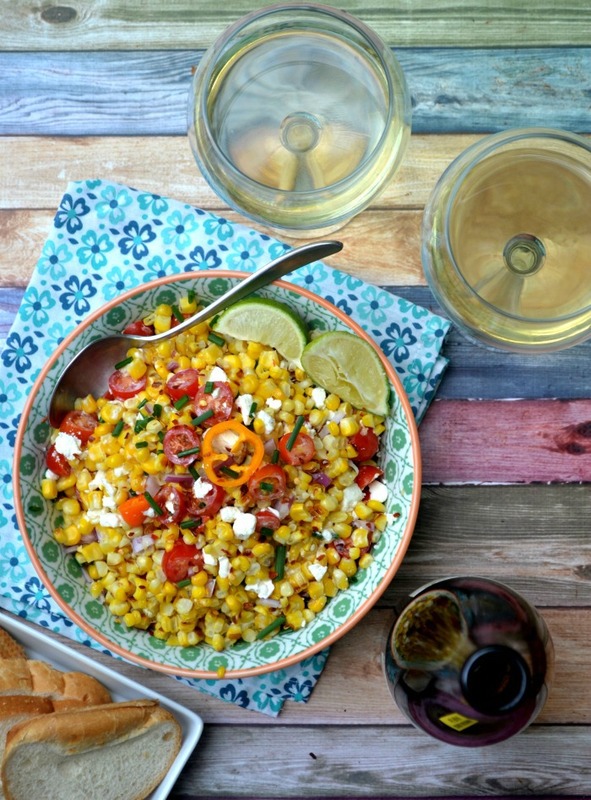 My corn salad is made from local corn, and contains grape tomatoes and herbs from my backyard garden. 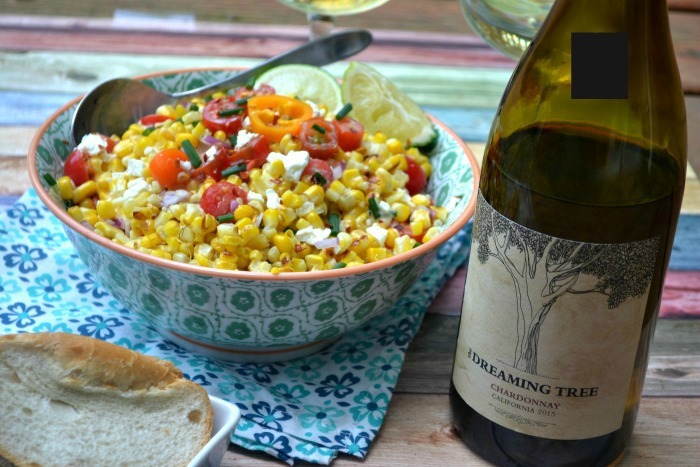 It is appropriately paired with this wine, considering Dreaming Tree is a brand that uses it’s resources to help the environment and I try to help the environment too, with my food choices. To learn more about the wines that Dreaming Tree offers, visit their website. I have seen Dreaming Tree wines at my local super center , my local drug store and at my local grocery store, in the liquor department. You can also check out their store locator, so you can pick up some Dreaming Tree for yourself! 1 teaspoon of dried cilantro, you can use fresh too. Method: If you are using fresh corn, husk corn. grill corn on the grill for 15- 20 minutes, turning the corn every five minutes. Cut corn off of the ear and place in a bowl and place the corn in the refrigerator to cool. 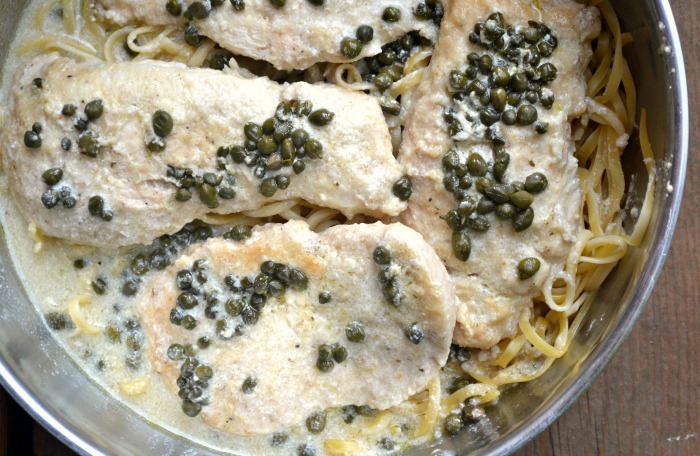 You can use frozen corn for this recipe too. Cook corn in the microwave and put in bowl to cool down. Add peppers, tomatoes, feta cheese, cucumber, onion and greek yogurt. stir salad together. Add chives, lime juice, crushed red pepper and cilantro and mix ever so slightly. Eat right away or chill for later. Whenever I find a good-tasting wine for a reasonable price, I like to stock my wine cellar ( actually just a storage cabinet in my basement) with it. Dreaming Tree Wines are very reasonable priced and really tasted fruity- but not too sweet.